The Leapfrog Group is a national nonprofit organization that is based in Washington, D.C. that uses the shared leverage of large health care purchasers to initiate improvements in safety, quality, and affordability of health care for Americans. The organization was founded in 2000 with the support of the Business Roundtable and national funders, and is now independently run by its purchasers and members. The Alliance acts as a regional leader on behalf of The Leapfrog Group for the state of Wisconsin. As a partner, we are able to use Leapfrog’s measures to provide our members with comparative quality information to help them make informed decisions about where to go for health care. We also use the data for our performance-based reimbursement program, which builds incentives into our provider contracts to improve certain areas of care at hospitals. The Leapfrog Hospital Safety Grade rates hospitals on how well they protect their patients from errors, injuries, accidents, and infections. These mistakes harm millions of Americans every year and it is estimated that 1,000 people per day will die due to preventable hospital errors. Each assigned grade of A, B, C, D or F is calculated using peer-reviewed methodology that was created under the guidance of top patient safety experts. View both key national findings and key Alliance network findings below. 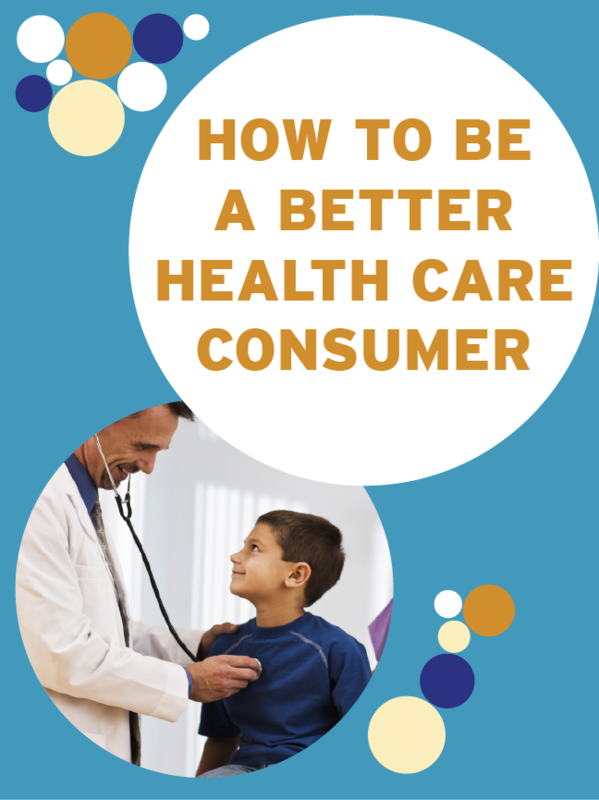 Read these tips on how you can make health care safer. The Leapfrog Group also produced this whitepaper on hidden surcharges and this calculator to help you determine what you as an employer pay as a result of hospital errors. There are over 100 hospitals in The Alliance network and some of them do not appear on the list, which means not enough data is available to accurately calculate a grade for these hospitals. In most cases, this is because hospitals with designation as a “critical-access hospital” are not required to submit data to CMS, which is one of the sources of the data used in the Leapfrog grades. The report card for The Alliance in-network hospitals is listed below.